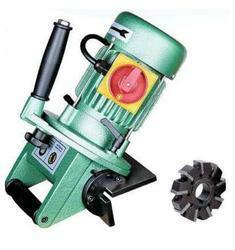 Prominent & Leading Manufacturer from Pune, we offer chamfering machine and side chamfering machine. 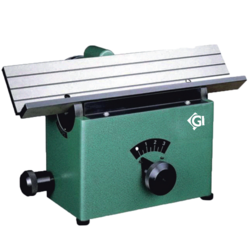 Fostered with rich industry experience and a highly experienced team of professionals, we are largest suppliers and manufacturers of Chamfering Machine in India. The offered chamfering machine is designed from high-quality components contemporary techniques in accordance with the set standard. Our chamfering machine is checked on several quality parameters in order to supply a flawless range. 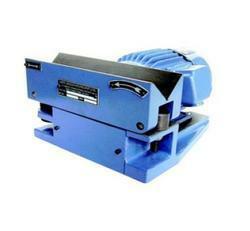 Moreover, this chamfering machine is available from us on several specifications to choose from.